Some of these roles can be shared by one person. However we do advise you not to underestimate the amount of work such an event requires. The main organizer is the one who keeps the overview of the organization and has the final call on what speakers and partners to invite or accept. He/she is also the main point of contact for the TTN core team. The lead of all production and planning for the day of the event. This person oversees all of the roles happening on the day of your event related to content production, stage management, technology, and video. This person manages most of your event’s day-of logistics and is responsible for creating a “Things Conference experience” for the guests. This person is the main contact for the venue’s staff and is in charge of assigning tasks effectively. The one responsible for signing the deals with the sponsors and for managing the event’s finances. You want someone with experience in design to help you create the promotional materials, website and other aesthetic components of your event. All branding has to fit The Things Conference guidelines. The person to create and manage a strong online presence for your event, including website content, a blog and social media. 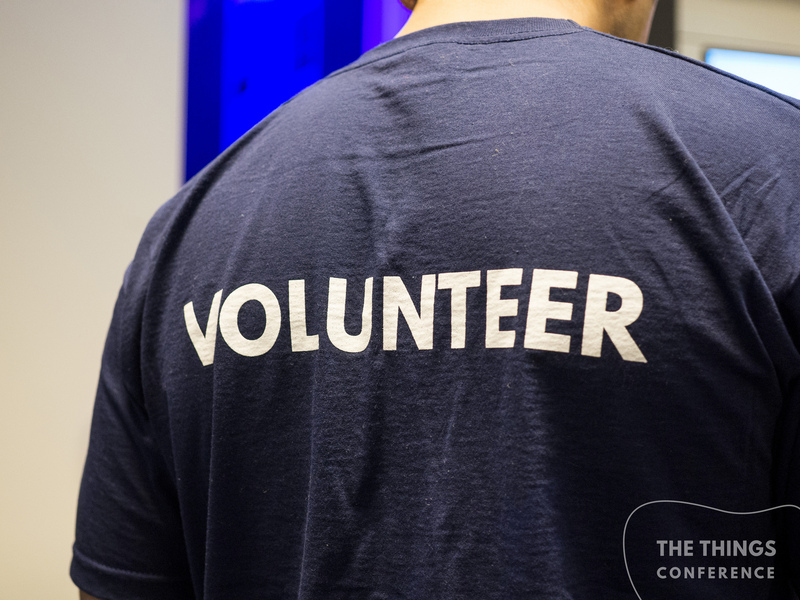 Volunteers are critical for realizing a successful event. Recruiting and managing volunteers is not always easy: cancellations and lack of communication are often an issue. Therefore, make sure to plan more volunteers than needed. Try recruiting students as volunteers as they may lack the financial resources to buy a conference ticket. Tasks for the volunteers are, among others: ticket checking, coat checking, food distribution, keynote management/AV support and cleaning. 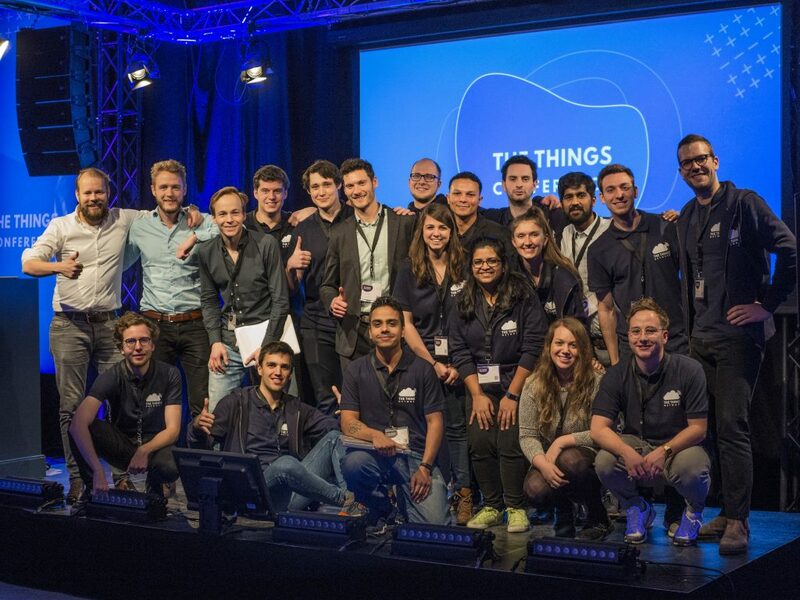 Important note: Make sure not to schedule the conference within 5 weeks of The Things Conference Amsterdam, which takes place in the last week of January / first week of February.